Virgin Galatic – SpaceShipTwo Roll Out. Fighting against the stormy Mojave weather SpaceShipTwo was rolled out to a spectacular display at Mojave Spaceport. 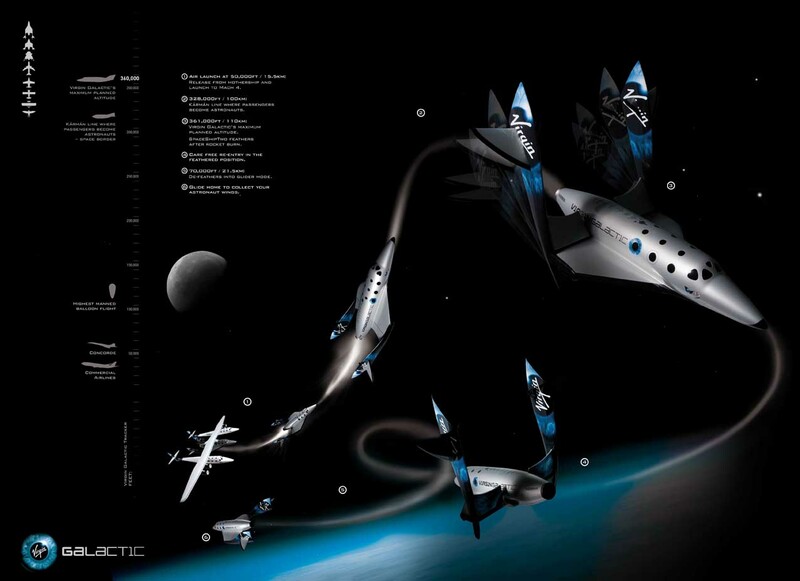 On Monday 7th December 2009 Virgin Galactic unveiled SpaceShipTwo to the world at Mojave Spaceport, California.